ACE will have a licensed nurse on duty each day (8:00 am - 3:00 pm). If medical issues arise, the nurse will make contact with the parent. Any medical concerns should be shared with our school nurses. All parents must complete the ACE School Health Information Form and return it to your child's homeroom teacher. Medication will be kept in the clinic and will be administered by clinic personnel (the school nurse) or a designated staff member. Students are not allowed to have any medication (not even over the counter medication) in their possession. 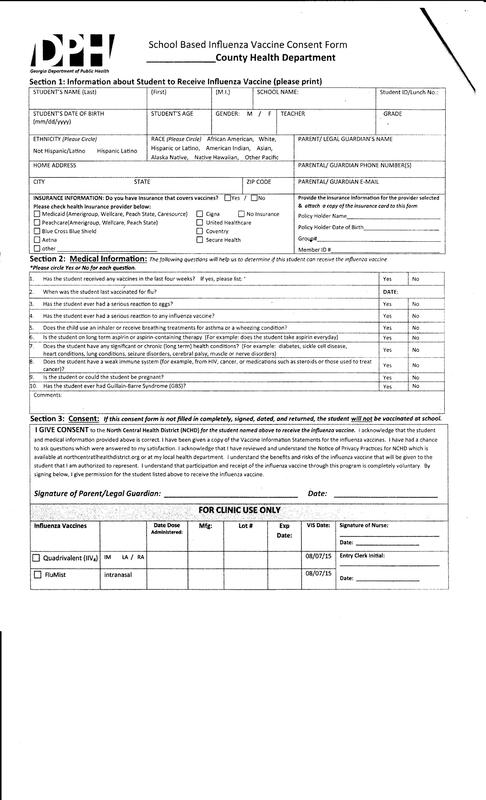 In the event that a student must have a medication in their possession, a doctors’ note is required stating the name of the prescription and dosage. Parents must pick up and drop off medicine in the main office. The nursing staff will be responsible for administering the medication. Parents cannot administer medication to students. If medication expires, it is the parents’ responsibility to replace it. Parents will be notified the last week of school to come and pick up their student’s medication from the clinic and sign for it. Any medication not picked up by the last day of school will be disposed of by the clinic staff. Parents should complete the following forms if applicable to their child.